Home to the worlds third largest barrier reef, endless dive sites, and walls that suddenly plunge 7000 feet to the depths of the universe, the Turks and Caicos is a diving mecca. 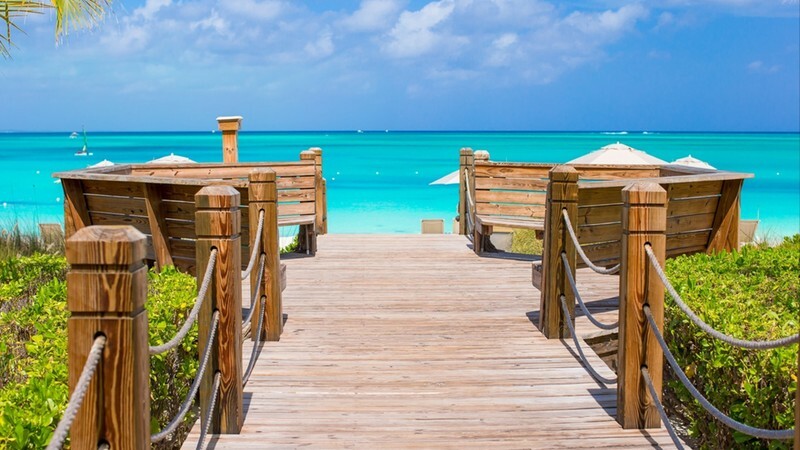 Less than 2 hours from Miami, English speaking and working on the dollar – chartering the Turks and Caicos has all the comforts and stability of home wrapped in a tropical Caribbean setting. Desert island fantasies, couple’s massages at award-winning spas, and sipping champagne as you search for whales in sapphire seas. Sailing a yacht across the Turks and Caicos is every inch honeymoon material. Head out to the Acklins and Crooked Islands where far-flung lagoons stretch for 500 miles, offering a kingdom of caves and coral gardens. 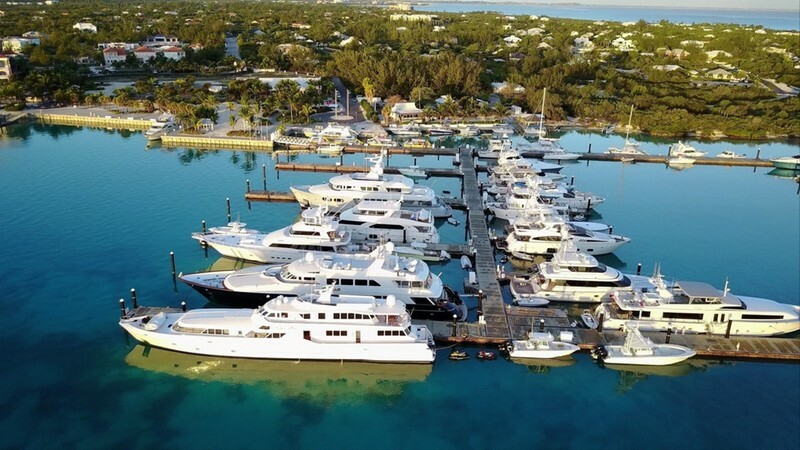 The hub and tourist home of the Turks and Caicos, Providenciales will be your starting point for chartering. The main island boasts simple vibes with local law declaring nothing can be built over five-stories you don’t need to worry about high rises and bling breaking your view of paradise. No traffic, no chain stores and fewer crowds than her neighbours – Providenciales has access to brilliant beaches like the famous Grace Bay, glow worm tours, and barracuda fishing. West Caicos is where the dive scene starts to get serious. Elephant Ear Canyon and The Anchor invites you dip down into the blue where eagles and mantas drift eerily and depths drop deep, from baby blue to inky blackness. Lake Catherine invites flamingo sighting and star-gazing, and fables of past pirates are whispered in the night. Seek out the gentle giants of the sea at on the sublime shores of Salt Cay. Between January and April, you can leave your yacht charter in the Turks and Caicos and climb aboard a whale watching boat. Set sail for the Turks Head passage where pods of singing Humpbacks travel the warm waters with their calves in tow. 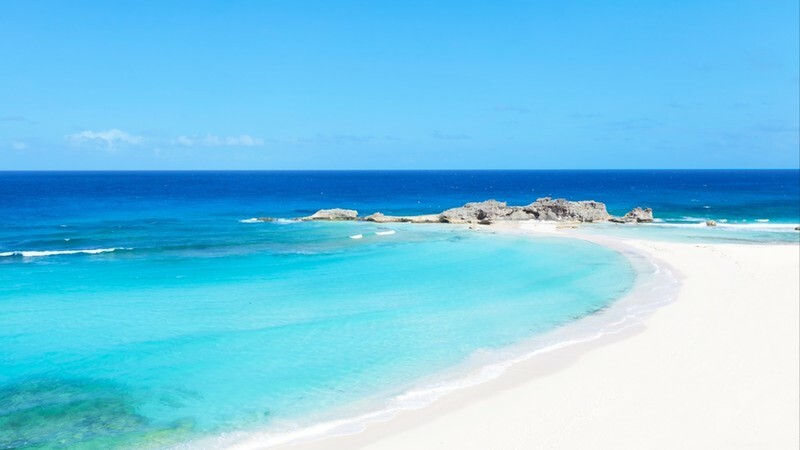 More rugged and remote than the picturesque surrounding spots of Turks and Caicos, Middle Caicos boasts soaring ocean cliffs and meandering mangroves. Middle Caicos is a water sport paradise and sometimes large swells roll in for hungry eyed surfers. Bambarra Beach remains cool and calm for snorkelers. Being off the heavy tourist radar means that the Turks and Caicos doesn’t get crowded out like the rest of the Caribbean charter spots. If you avoid the peak travel times of December to March, you will find even quieter shores. Temperatures are bright and balmy year-round, but during the months of June and November rains can sweep the islands and the threat of hurricanes linger in stormy skies. April and May can deliver dream conditions – with soft, mild weather and fabulous prices. Those seeking a Caribbean yacht charter without the crowds will be tempted by the Turks and Caicos.